Tanya Marie Winkler was born on September 27, 1983 to Lester Keaton and Anne (Ross) Rose in Denver, Colorado. She, and their unborn son, Christian, passed away on July 24, 2017 at their home in Otis, Colorado following complications with her pregnancy due to preeclampsia. She was 33 years old. Tanya graduated from Murphysboro High School in 2002. 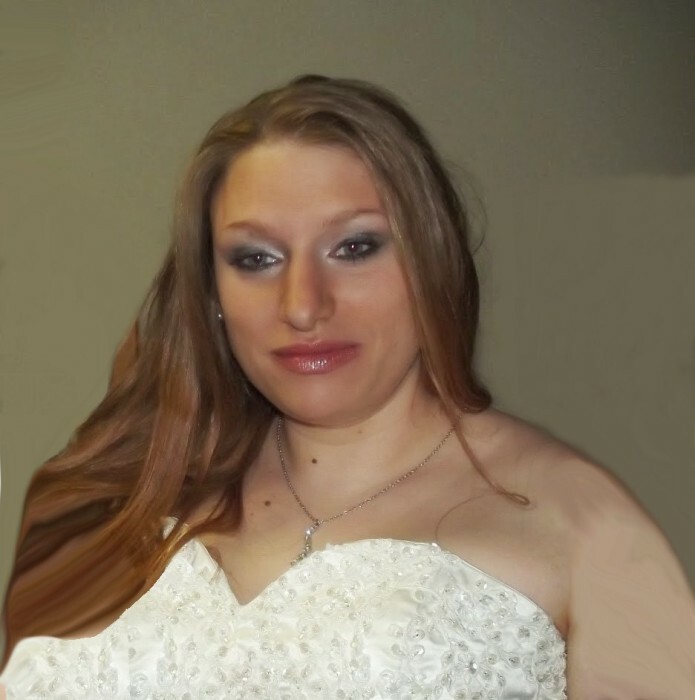 Tanya married Seth Winkler on March 22, 2013 in Yuma, Colorado. Tanya worked for Murphy Brown of Yuma 2012 - 2013 where she did day one operations for baby piglets. She worked for the Washington County Sheriff's Department 2015 - 2016 as a detention officer, a job she thoroughly loved. She was a stay at home wife and mother a blessing that she loved. Tanya enjoyed being creative and building things out of wood, painting and selling her projects at craft fairs. She took great pride in everything she did. She loved being a Mom to her children and being Seth's wife. Seth is heart-broken over the sudden loss of Tanya and their baby boy, Christian, he is very saddened by not being able to raise and nurture their son with Tanya. Tanya and Christian will be greatly missed by her Husband and the Father to her children, Seth Winkler; her Father, Lester Keaton; her Mother, Anne Rose of Murphysboro, Illinois; Grandfather, Paul Ross of Yuma, Colorado; her Daughter, Destiny Jean Marie Henderson age 13; her Sons, Nate Henderson age 10 and Oscar Henderson age 6; her Brother, Jason Henderson along with many other relatives and friends. A memorial service was held on Saturday, July 29, 2017 at 10:30 a.m. at the United Methodist Church in Yuma, Colorado with Pastor Jaime Nieves officiating. Memorial contributions can be given to the Tanya Winkler Memorial in care of Baucke Funeral Home, 128 South Ash Street, Yuma, CO 80759.